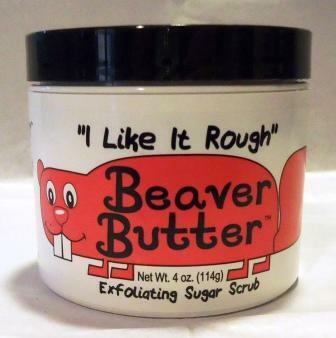 Sugar Scrub "I Like It Rough"
Glitter Aloe "Bling your Beaver!" Bath Salts "Soak Your Busy Beaver!" Perfect gifts for any occasion. At your request we can add a gift card and ship directly to your recipient! 100 and up = Free Shipping! International - Contact us for shipping quote.